Commerciale Tirelli is a beverage distribution company in Friuli Venezia Giulia, working in the province of Udine and Pordenone. For over 25 years, we have been distributors of beer, wine and all kinds of drinks that you might need in your venue, whether it is a bar, a restaurant or a pizzeria. 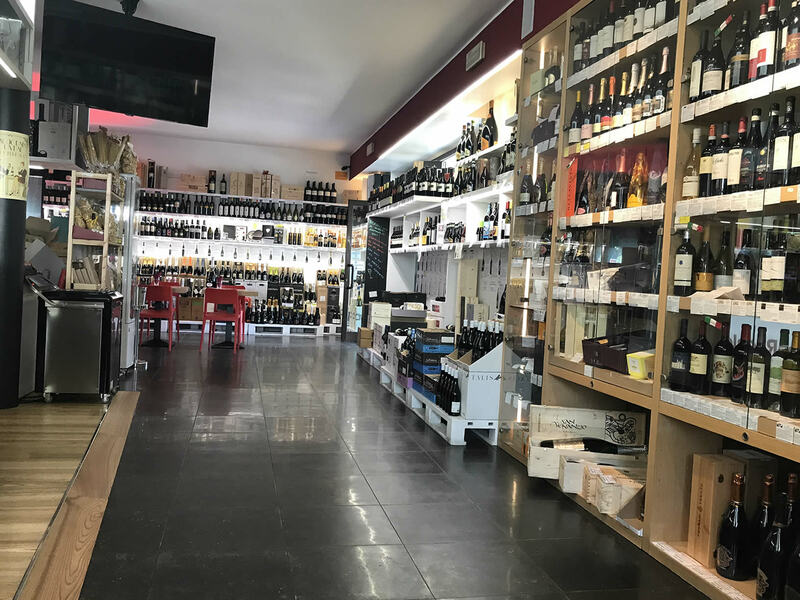 Our goal is to provide a 360-degree service to our clients: we do not want to just be a bare distributor or wholesaler of drinks, but a group of professionals constantly following you, suggesting the best choice of wine, drinks and beverages that most fit your business. We can offer you products that have been already tested in the area during many years of business. 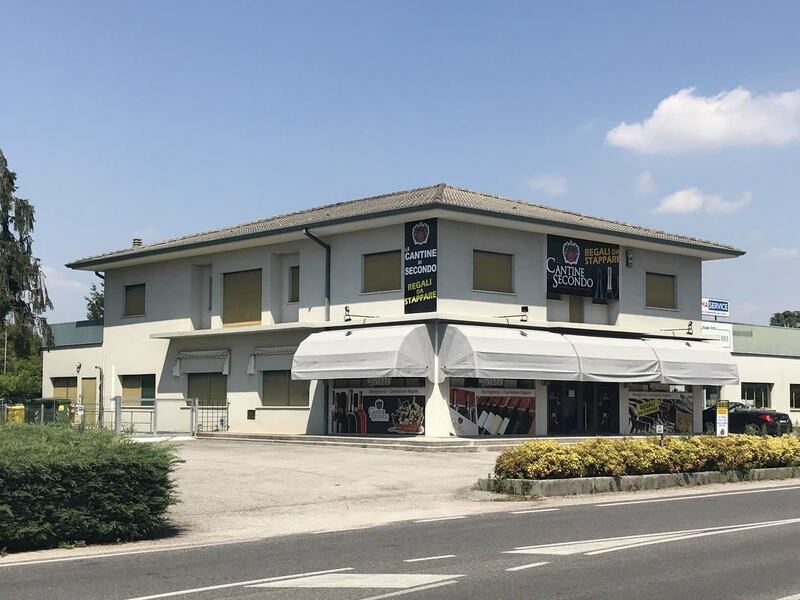 We have worked with many clients from Udine and Pordenone until we have become their trusted wine, beer and drink distributor. We have grown over the time with a clear philosophy in mind: companies are made up of people, my company as well as yours. We never forget it. 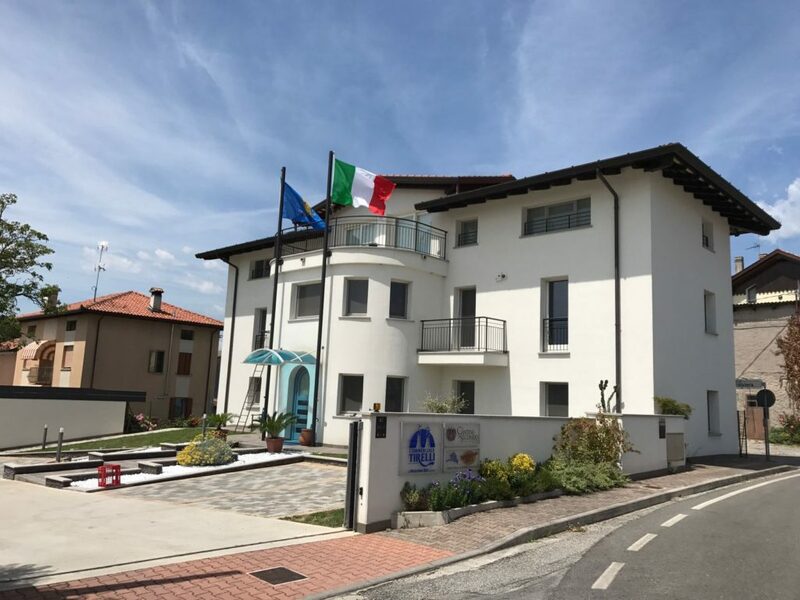 Our success factor is represented by the twenty people it is made up of: very enthusiastic local youth always available for the client’s necessity. A simple and “familiar” commercial relationship makes us your ideal partner for the growth of your business along with ours. 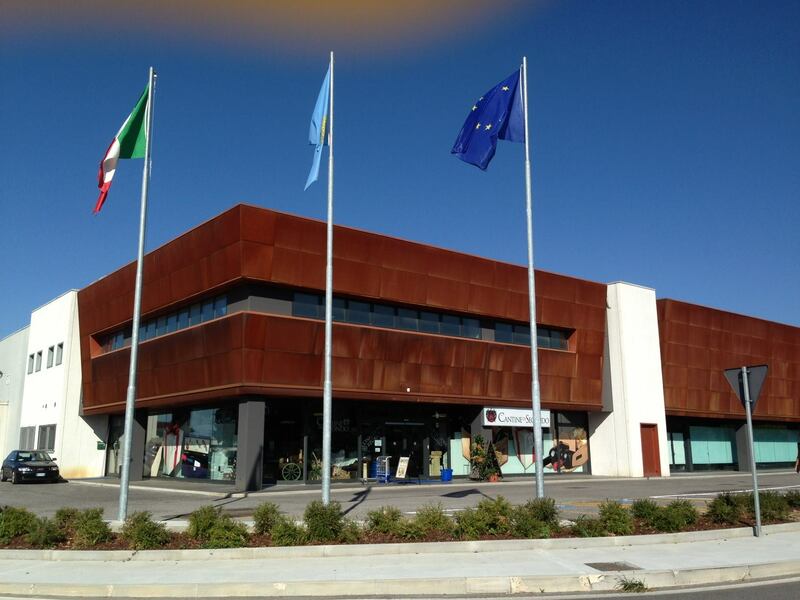 Le Cantine di Secondo has been conceived to develop sales and promotions of products of excellence such as wine sector goods, Italian culinary specialties, gift boxes for any occasion. As you step into the wine bars Le Cantine di Secondo, you will realize how easy and fast choosing the right wine can be, for any occasion.